Keep your ZURU Fidget Cube™ nearby with Prism. 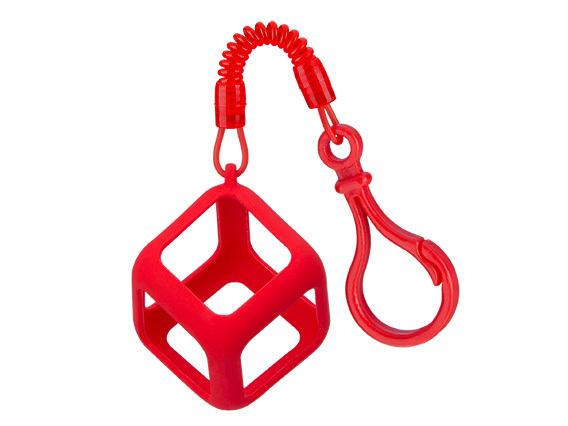 Wrap around your ZURU Fidget Cube™ and can be used with or without the keychain attachment. Customise yours today! 4 colours available. 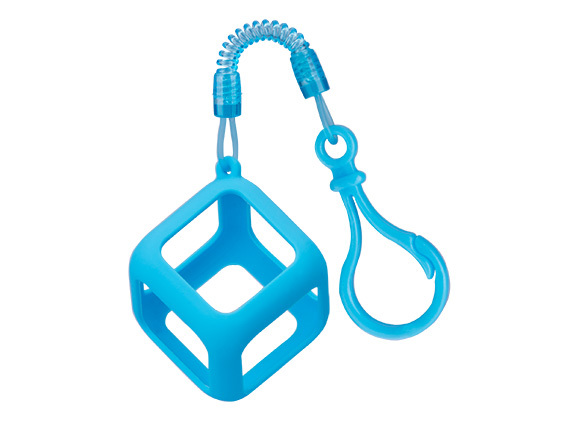 - Specially designed silicone Prism for protecting and customizing your original ZURU Fidget Cube™ by Antsy Labs. 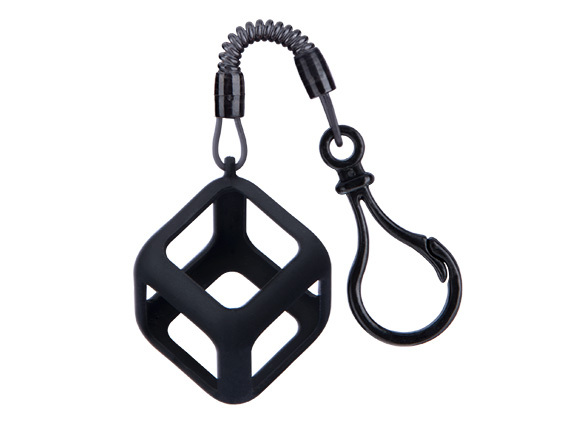 - Made with high-quality silicone and detachable keychain the original ZURU Fidget Prism is strong, durable and safe for kids and adults alike. Beware of fakes and copies. 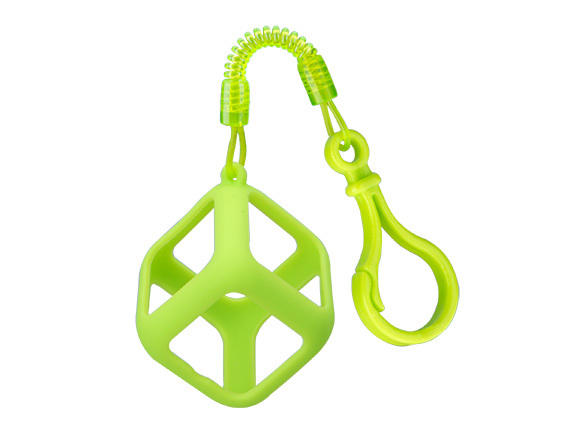 - Attach to your school bag, briefcase or keychain. - The Prism can protect your Fidget Cube™ from scuffs and scratches. - Available in 4 colours (black, red, aqua and fresh) so you can swap and change throughout the day.